Back pain, it’s our specialty here at Nebraska Spine Hospital. 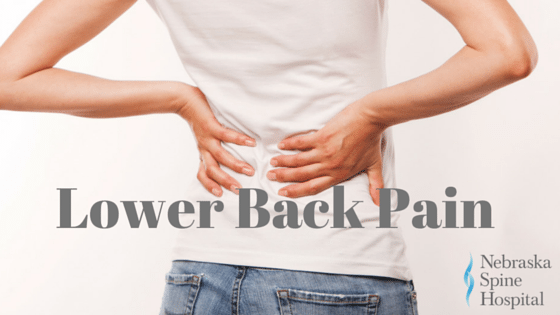 Recently we’ve talked about the not-so-common causes of upper back pain so today let’s talk a little bit about something most of you have probably experienced, lower back pain. Research suggests that over 80% of adults will experience one or more episode of back pain in their lifetime.